Cosy studio flat in Streatham. Furnished or Part-Furnished. Moving Inn are proud to present this beautiful studio flat located on Babington Road in Streatham. 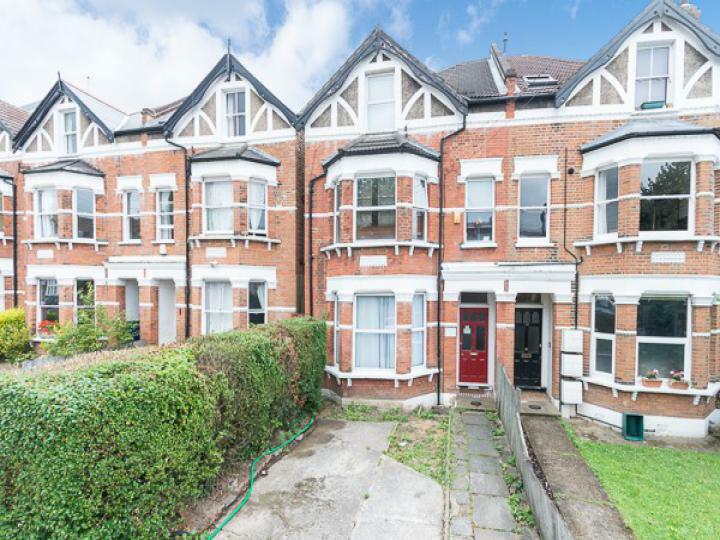 - Close to local amenities and transport links.